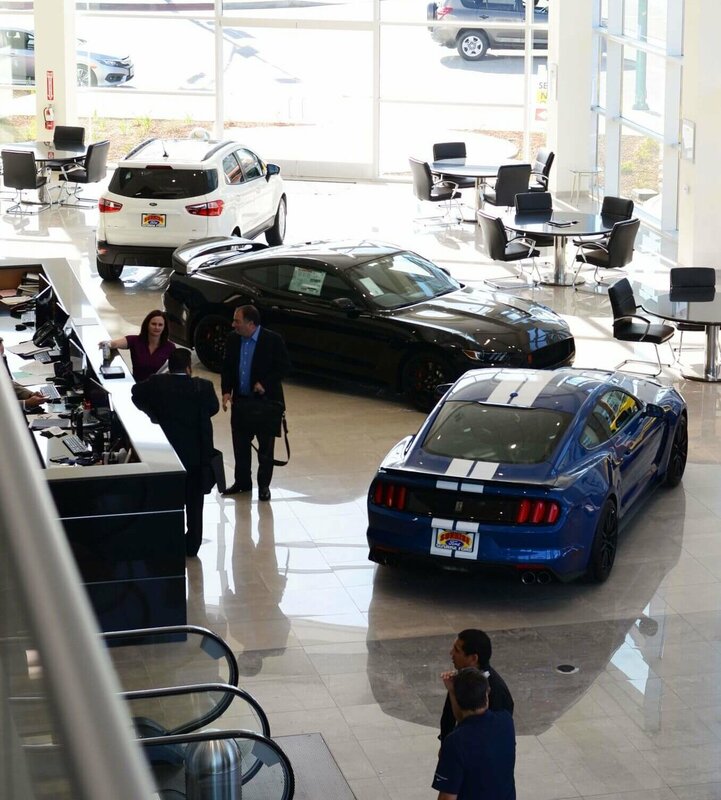 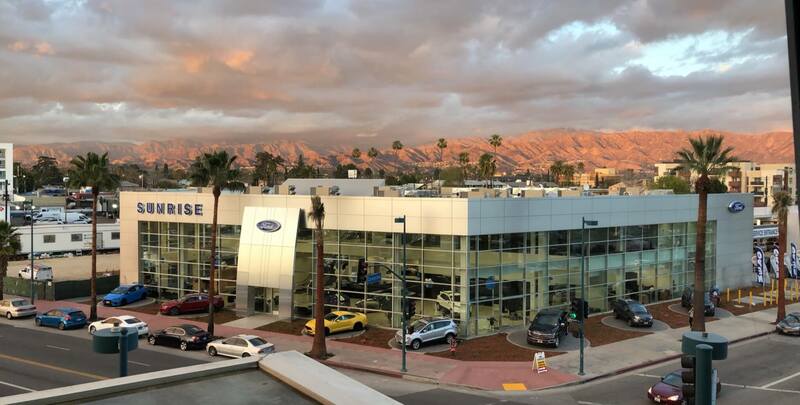 Car shoppers have found that Sunrise Ford Hollywood is the best place to find new 2017 & 2018 Ford Cars, Trucks, SUVs, in Southern California. 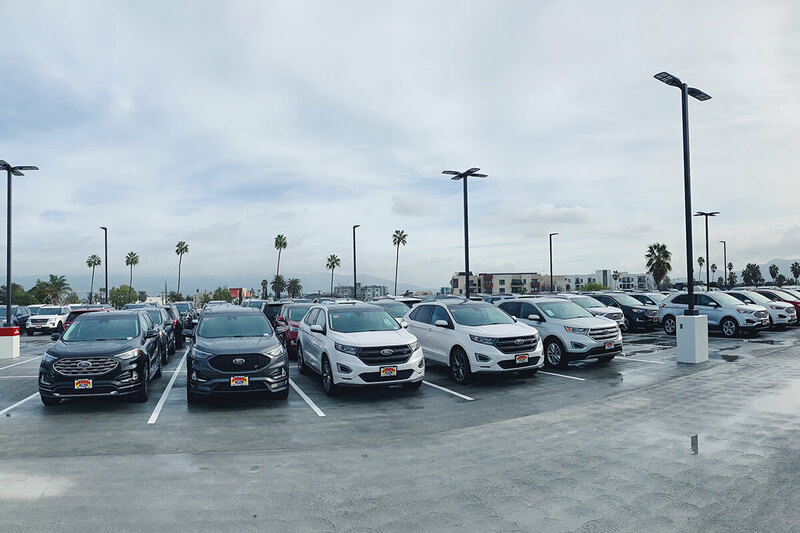 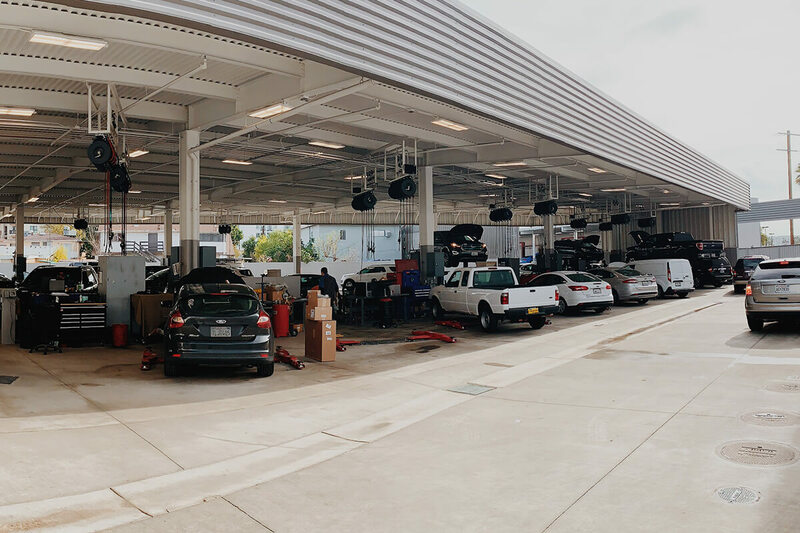 New Ford Hybrid models are all in stock at our Sunrise Ford Hollywood Dealerships, with more than 2500 vehicles to choose from you are sure to find the perfect Ford vehicle to fit your lifestyle and your budget. 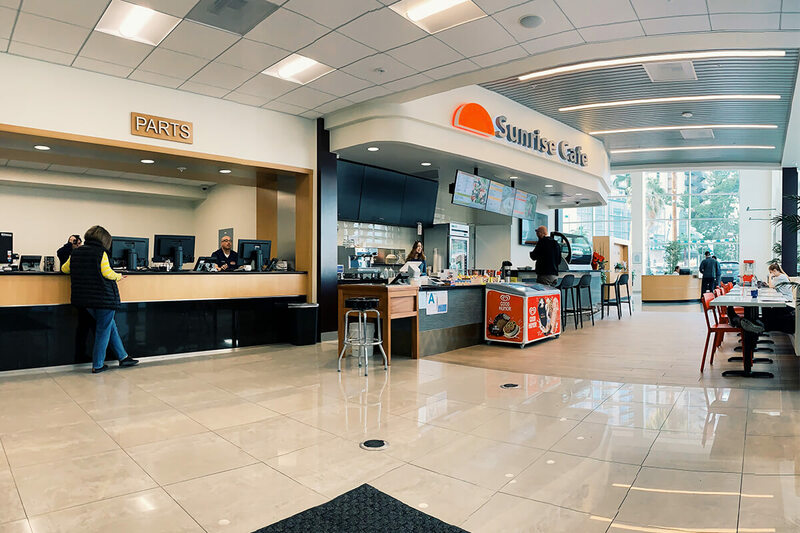 Browse our full inventory online at both of our huge Southern California locations. 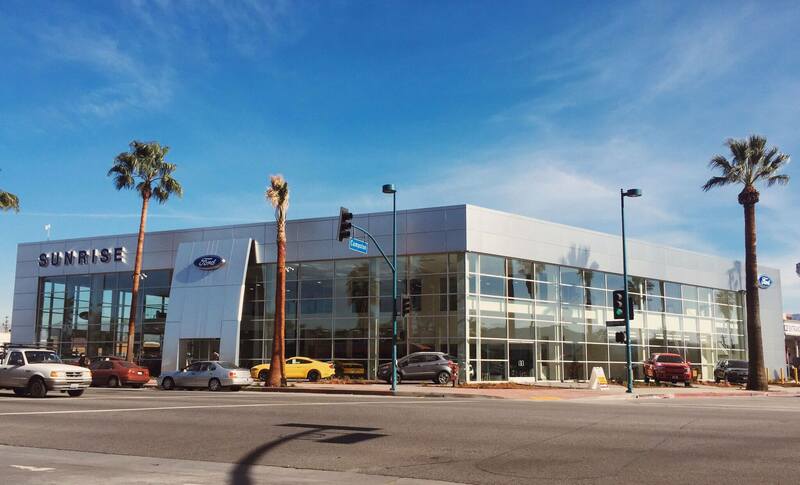 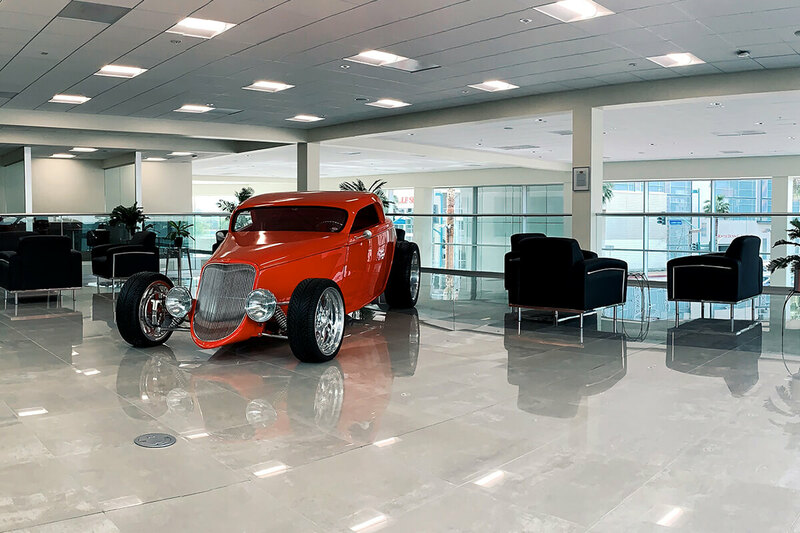 Sunrise Ford Hollywood is the leading authority on Ford Cars, Trucks and SUVs serving Los Angeles. 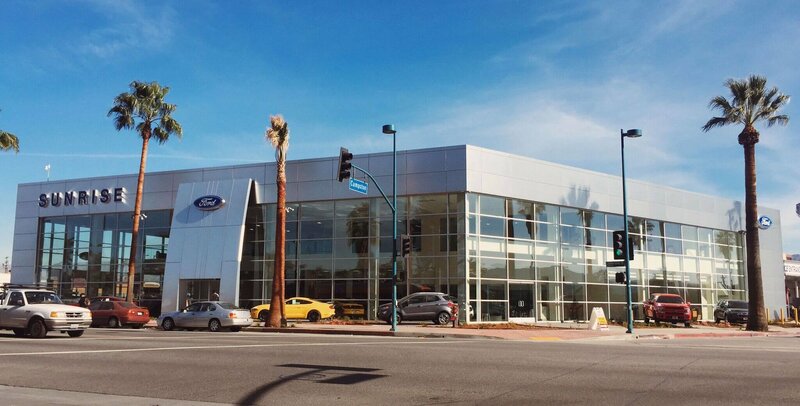 Ford owners depend on the solid craftsmanship and innovative technology built into all Sunrise Ford Hollywood vehicles serving Glendale, Burbank, San Fernando and other Los Angeles area car shoppers are invited to stop by our Ford Dealer showroom, take a test drive and see why so many car shoppers are choosing Ford over the competition.